“I have used Glacial Art for a number of events and cannot recommend them highly enough. They are professional, organised and competitively priced. In addition to the fixed sculptures I can also recommend the live ice sculpting – it is a fantastic addition to any event and guests love having a go themselves! 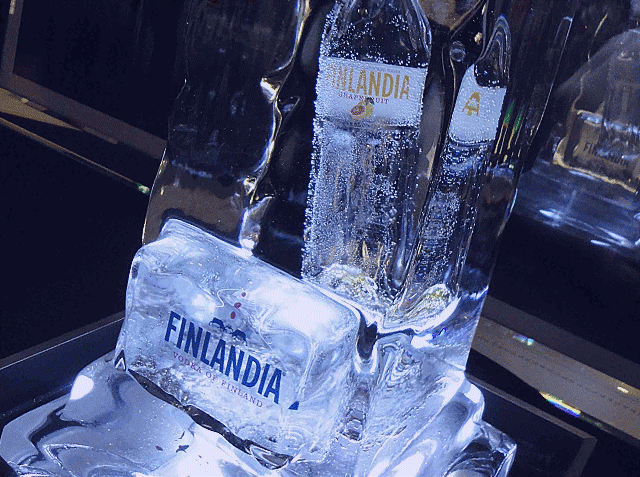 I would have no hesitation in recommending the Glacial Art team for any event!” Click here to see our Finlandia sculpture.